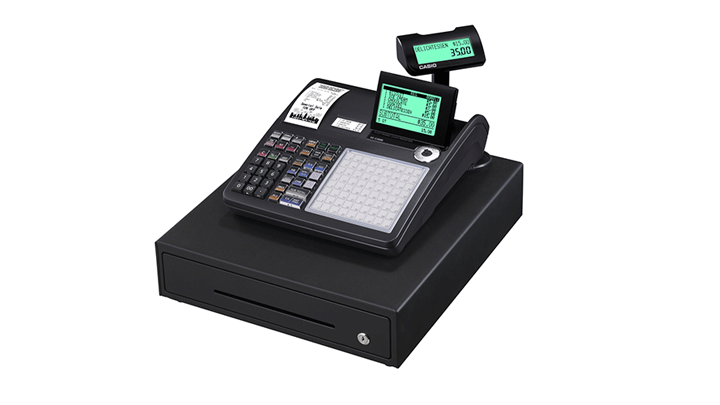 SE-S100 a stylish addition to your store decor. 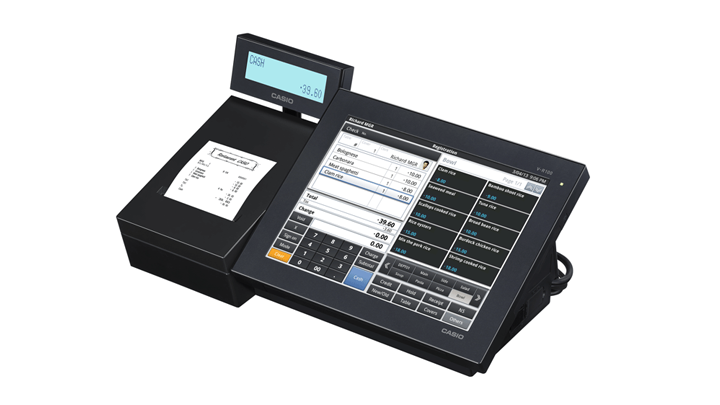 For small to medium sized retail businesses. 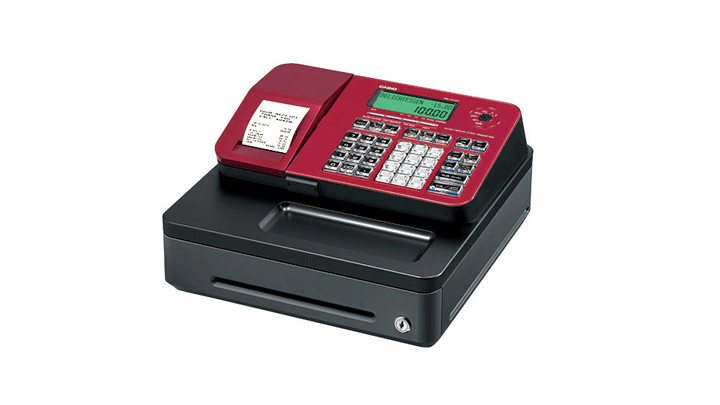 Mid-line Cash Registers practical management solutions for your business.